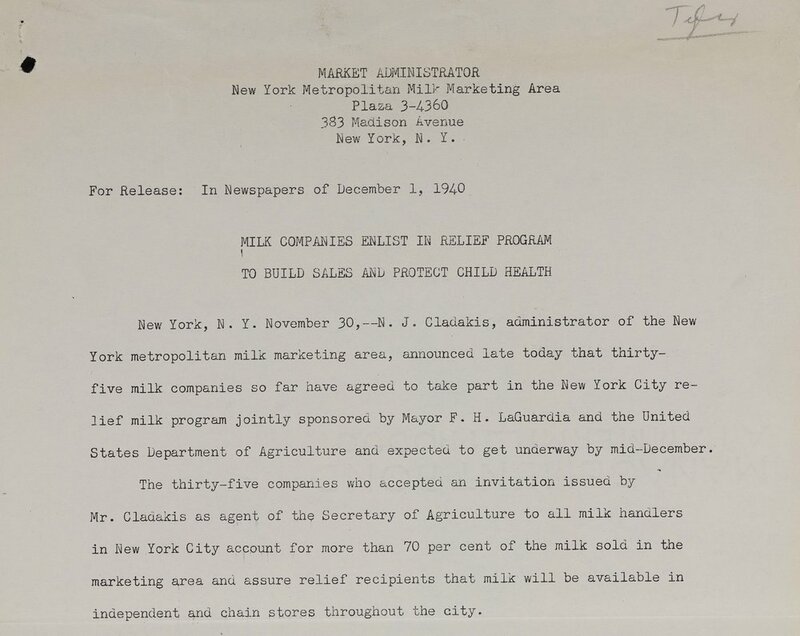 While researching Feeding the City, the writers collected information on the latest nutritional science as well as colorful trade group brochures that also made nutritional claims. 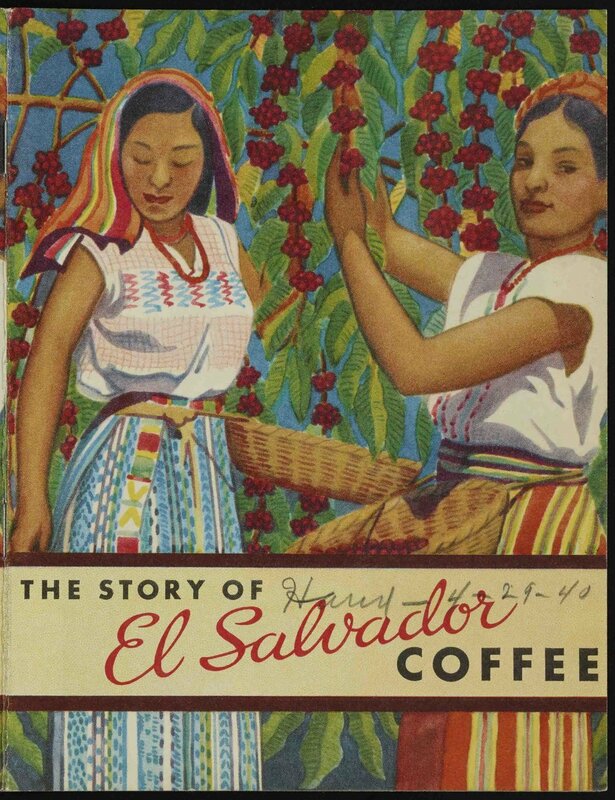 The study of nutrition was relatively new and it was in the post World War I decades of the 1920s and 1930s that scientists first started to explore how the chemical make up of different foods contributed to health or illness. Then, as now, food manufacturers were quick to latch onto any potential health benefit as a marketing tool. 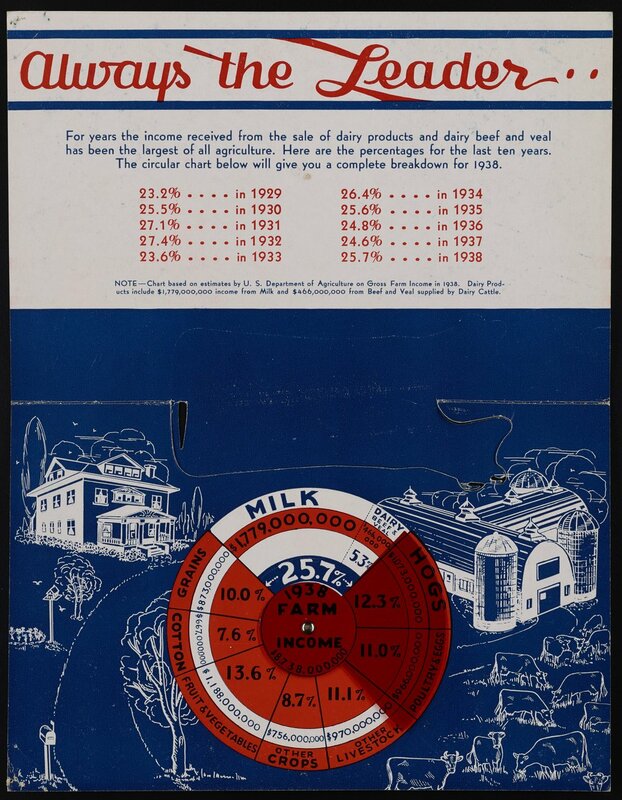 Milk historically has been the most marketed and most regulated food in New York City. In 1896 the Department of Health began requiring permits, and compliance with regulations to sell milk in the City. Subsequent additions to the rules governed the temperature, pasteurization and inspection of milk. In 1942, Police Commissioner Valentine required milk distributors to be fingerprinted and a FBI form for each worker completed and provided to local police stations. From the Kitchen of DORIS- staff chose their favorite WPA-era recipes!